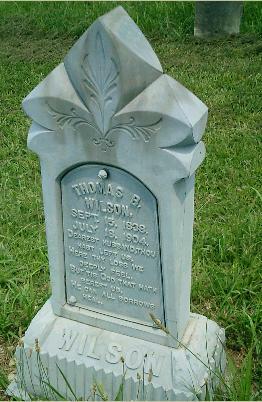 Thomas B Wilson was enrolled in the 17th Infantry on 13 September, 1861. He was mustered in on January 3, 1862 at Calhoun for a three year term in Company A. 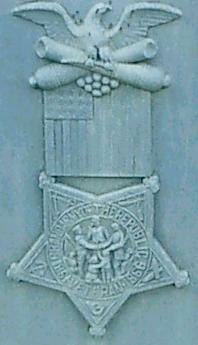 He was transferred to the 21st kentucky Volunteers December 10th, 1864, to make good time lost. There are no other entries in the AG Report.